EliteTours is ready to assist you: With Your Destination And Unforgettable Memories! Our goal is to make your trip as smooth, safe and fun as possible. Let Elite Tours Help You Create Unforgettable Memories Today! The Luxuries of home. You can stand up and stretch out,or kick back on one of our five leather sofas. The wet bar has a fridge-freezer, microwave and sink. Soundbar, 2 Air conditioners, heater. We have plenty of overhead storage, blankets and umbrellas we even have a restroom on board. Our chauffeur is professionally trained and experienced. Our driver is courteous and committed to getting you to your destination safely and on time. Let Elite Tour do the driving while you relax and have fun! 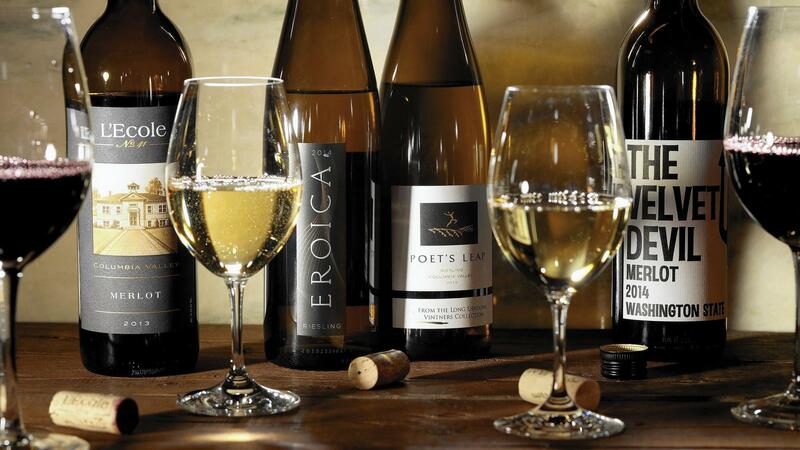 Over 940 wineries to choose from. You plan your day we will take you there. 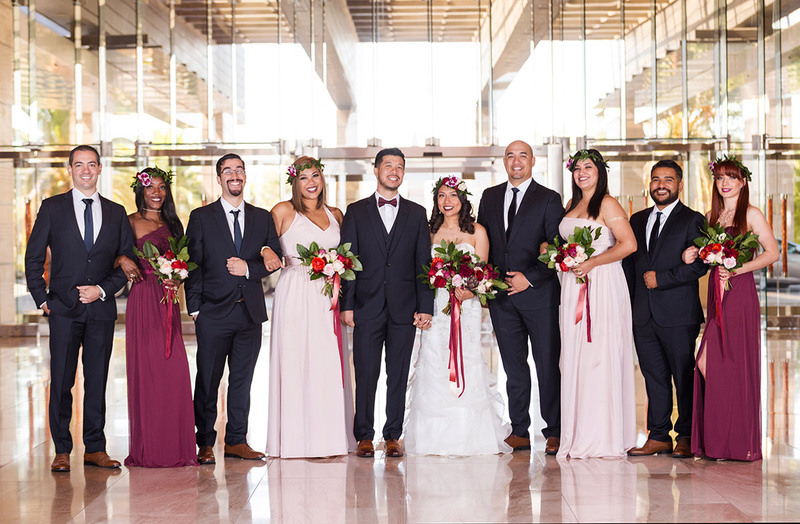 We provide wedding transportation services: for bachelor and bachelorette parties to and from the rehearsal dinner and the ceremony, so that you can Celebrate worry free and leave the driving to us. Our motor coach accommodates up to 16 people. We will get you there and back safely. Our motor coach can accommodate up to 16 people. We will pick up and drop off your teens to dinner and their prom event. Parents can rest assured that our chauffeur will be with them the entire event. 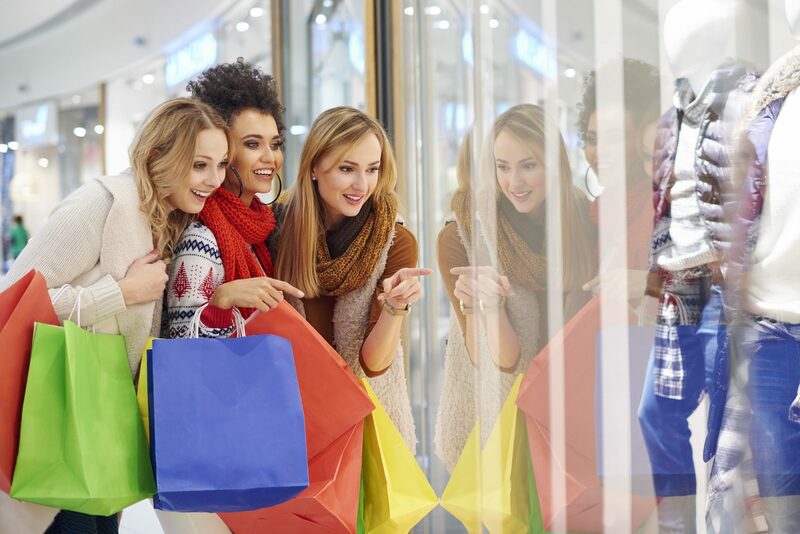 Enjoy a relaxed and fun day of shopping with family/friends without the stress of driving and parking. Hiring Elite Tours transportation service means you aren’t worrying about traffic – instead, you’re relaxing with your friends because were doing the driving. Everyone can join the party and no one’s left out. Elite Tours offers door-to-door service, you and your friends can all travel together instead of taking separate vehicles. 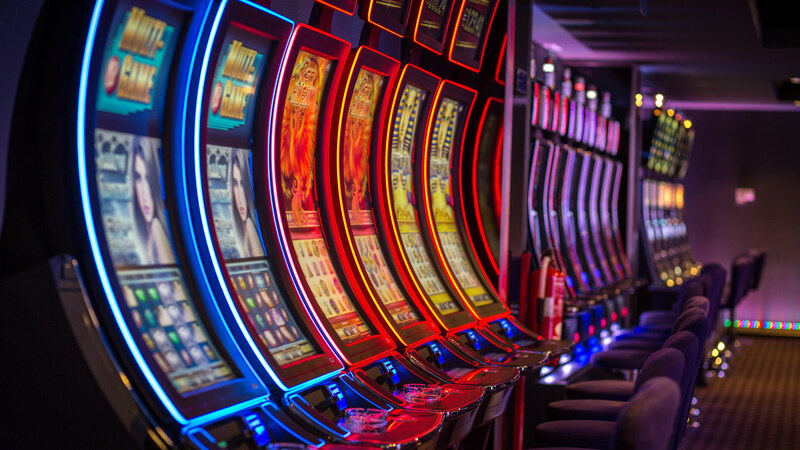 Relax — we get you to the casino and back home again, safely and worry-free.